Meet Thunder, a funny little cat that was accidentally abandoned by his family one stormy night. Seeking shelter from the rain, he found himself at the gates of “The House of Magic” where he meets Lawrence, the mysterious energetic magician. 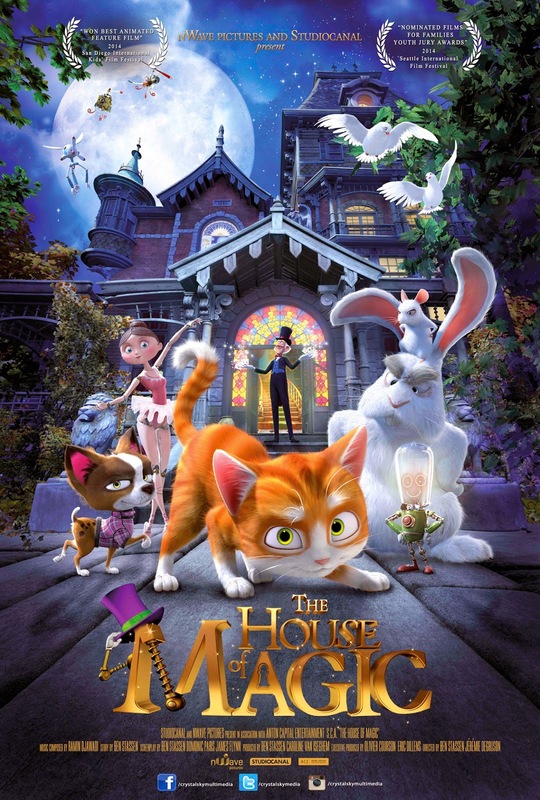 “The House of Magic” is an eye-candy adventure for the whole family where fun animals and animated creatures abound. 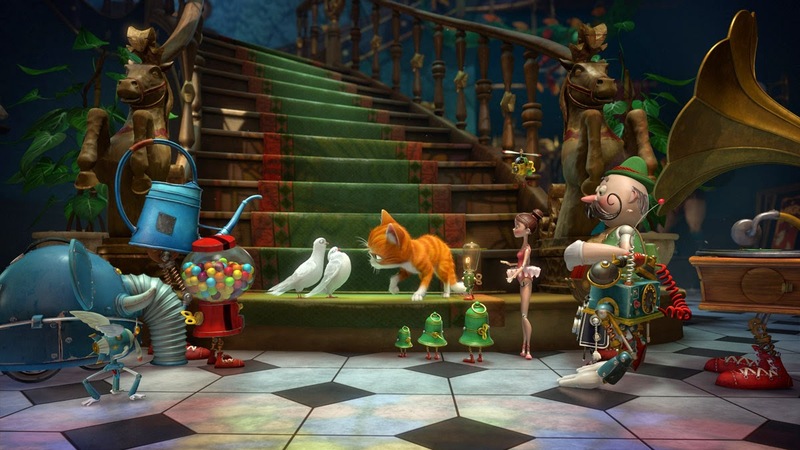 Lawrence shares his fairy-tale world with many animals and a dazzling array of automatons and gizmos capable of whipping up breakfast while rolling out a spectacular song-and-dance routine. 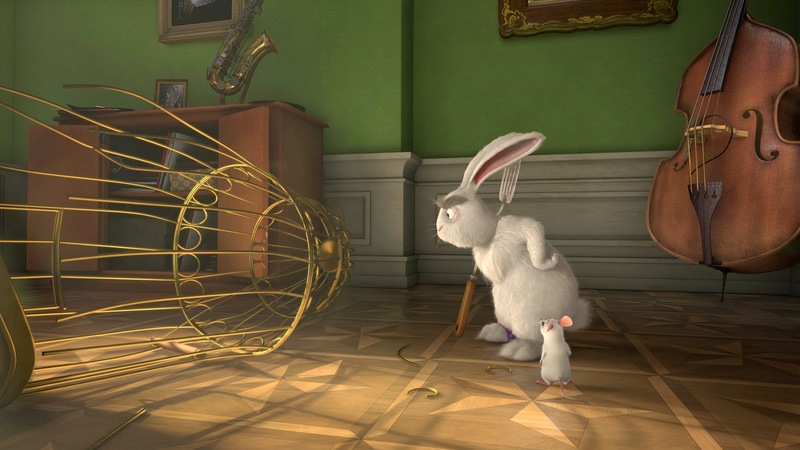 He soon makes Thunder feel welcome, but Jack the rabbit and Maggie the mouse start plotting to get him kicked out. 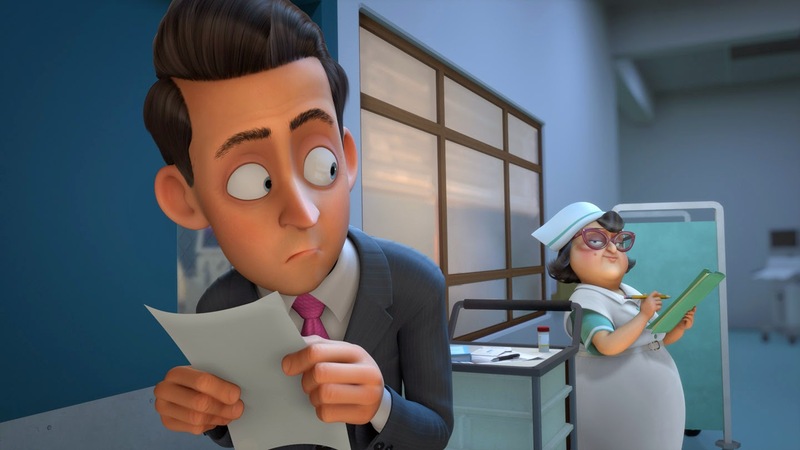 When Lawrence ends up in the hospital, his nephew tries to trick him into selling the house. But its ragtag inhabitants develop a spooky strategy to defend their home. They turn their house into a haunted mansion, using Thunder as their secret weapon. Little Maggie has always got something to say. She never holds back from complaining, being mean about others or sparking an argument. 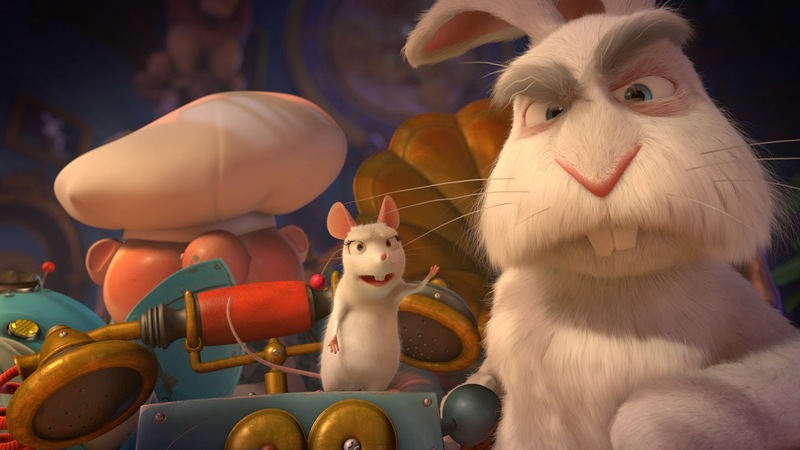 Maggie the mouse is Jack the rabbit's best friend and together, they make a magical team. She is tiny, testy, and even a little timid. But she doesn't make a meal of it. She comes to realize that Thunder is a brave little cat, ready to rise to any challenge to defend the gang of animals and funny objects that live in The House of Magic. 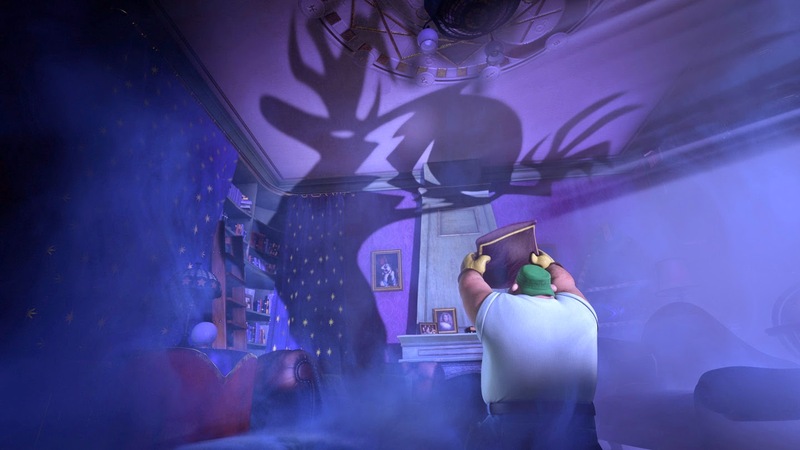 In “The House of Magic,” Jack's the one who sets the rules. Old Jack's seen everything in the time he's lived here and some little cat from nowhere isn't going to bother him. 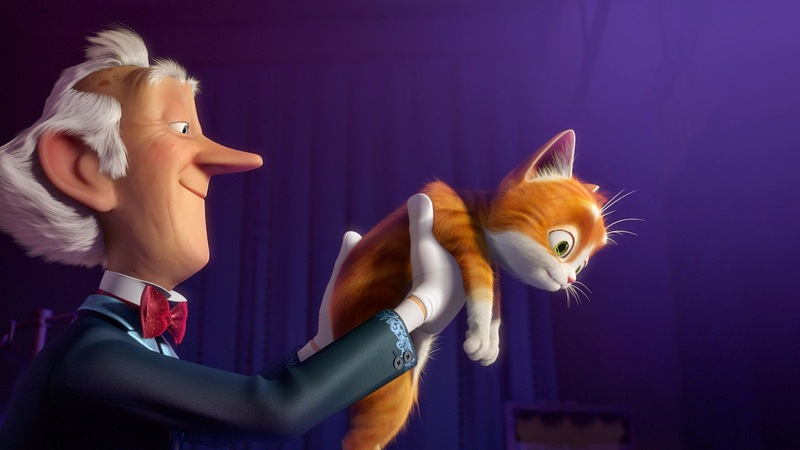 Jack is the head of the fun-loving gang of animals and talking objects that live in the house and he's going to have to get used to the fact that Thunder is now part of the family, and he's a great cat to boot. The other members of the house are Carlo and Carla who love to bill and coo. Carlo is proud and brave and Carla is sweet and devoted, and they love each other like they only met yesterday. What more could they ask for? 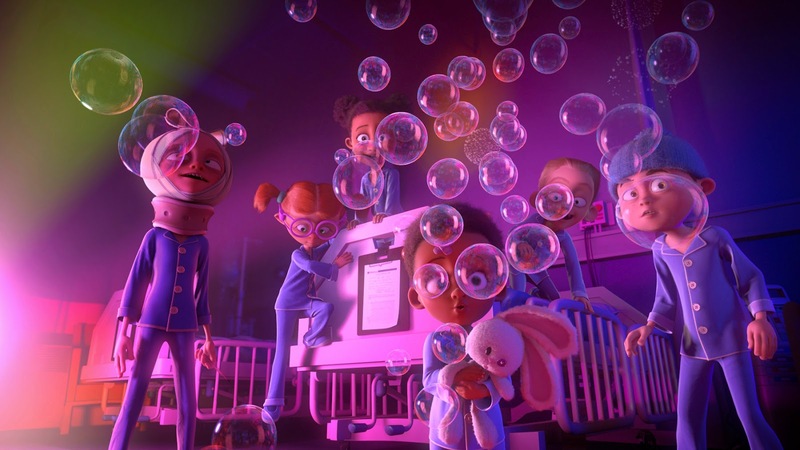 That they might be left in peace with the happy gang of animals and fantasy objects that live in the house, for example. Edison is a ray of sunshine. He's a warm and friendly guy like no-one else. And once he's your friend, he's your friend for life. You can count on his light to shine on the darkness and to chase out any unwelcome visitors. There are also the Gizmos that are such a funny bunch. They run, they dance and they even make music. But above all, they love Lawrence, the old magician who made them. And they'll do anything to protect him.